State Road 429 (Daniel Webster Western Beltway) extends nearly 23 miles from U.S. Highway 441 in Apopka south to Interstate 4 in Osceola County, providing West Orange and Osceola counties with an alternate north-south route to heavily traveled Interstate 4. The SR 429 also greatly enhances access to the Florida’s Turnpike and area attractions. 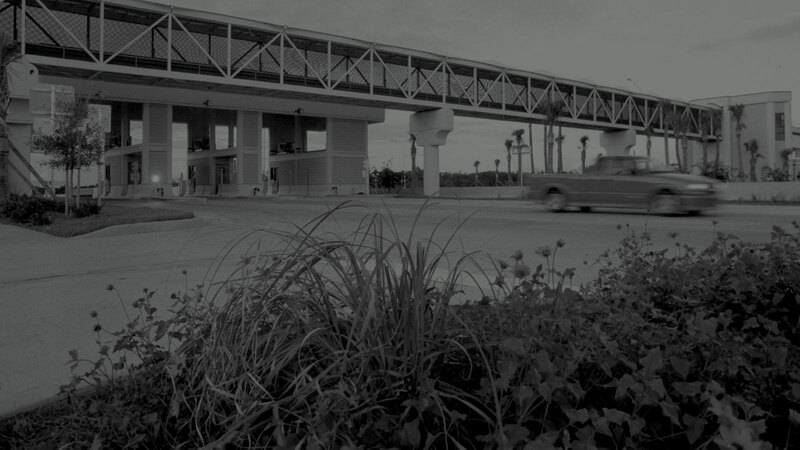 The expressway features CFX’s first “open-road tolling” system for travelers using E-PASS or other accepted electronic transponders. Under the new design, E-PASS customers pay tolls automatically while traveling under gantries on the expressway. Customers who prefer to pay with cash must stop at conventional tollbooths. SR 429 becomes the Wekiva Parkway when it crosses U.S. Highway 441 in Apopka. The final link in the Central Florida Beltway, the parkway is being built in stages by CFX and Florida’s Turnpike Enterprise, a division of the Florida Department of Transportation. The parkway is scheduled to be completed in 2021. 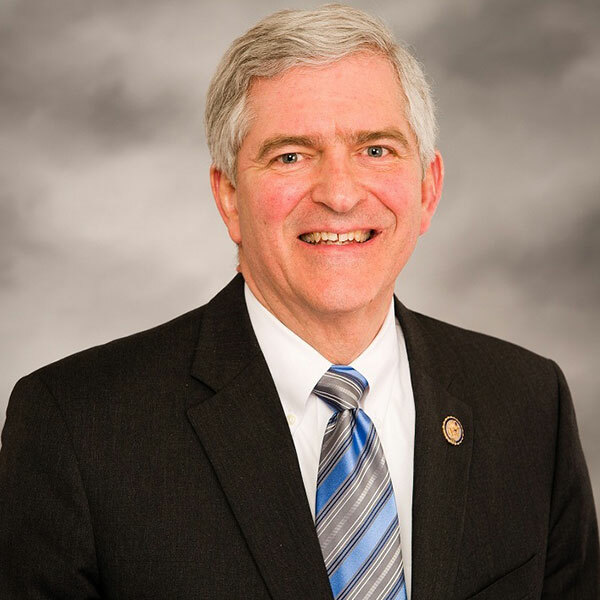 Studies for the Western Beltway date back to 1974. By the early 1980s, plans were taking shape for a 55-mile, limited access road connecting to I-4 in Seminole and Osceola counties. However, the portion from US 441 in Apopka north and east into Seminole County — designated as Part B — was eliminated after it was deemed to pose an adverse environmental impact on the Wekiva River Aquatic Preserve. The first 10.6-mile stretch of SR 429 between US 441 and SR 50 opened in July 2000. The 4.5-mile connection between SR 50 and County Road 535 — including the Turnpike interchange — opened in December 2002, followed by completion of the 8.5-mile segment from south of CR 535 to Seidel Road in December 2005. Florida's Turnpike Enterprise completed the 11-mile portion from Seidel Road south across US 192 to I-4 in Osceola County in December 2006. CFX leverages emerging technology and expert planning to ensure that drivers enjoy safe, efficient travel whether coming, going or just passing through the region. While Central Florida expressways share this legacy of connection, each has its own unique history. 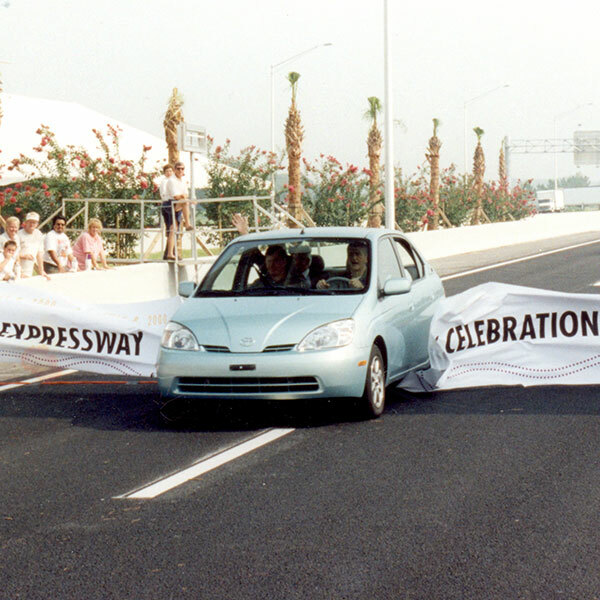 In 2000, SR 429 opened as the first CFX expressway built with open-road tolling (ORT), an electronic system that replaced tollbooths on the main travel lanes. With ORT, travelers using E-PASS or other accepted electronic transponders pay tolls automatically while passing under gantries at posted speed limits. Customer response to the new toll-collection system was so positive that CFX refitted existing expressways with it and made ORT the standard for new expressways. SR 429 became, in May 2017, the third CFX expressway to add drive-up Reload Lanes so customers could conveniently sign up for E-PASS or replenish their existing accounts. 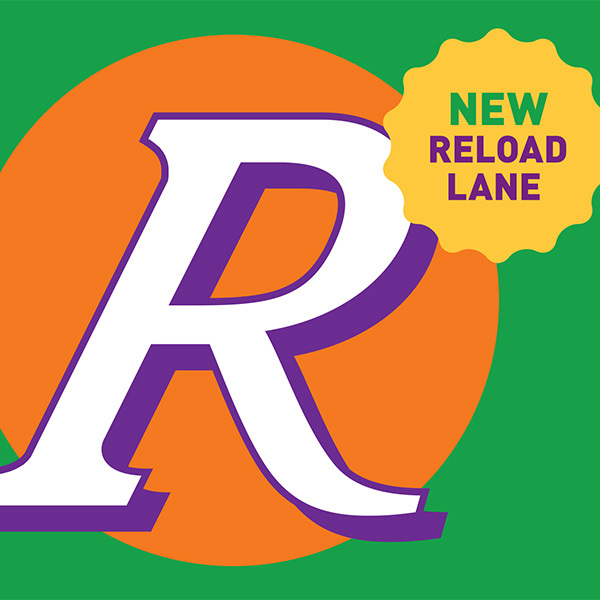 Located in the north- and south-bound lanes at the Forest Lake Toll Plaza, Reload Lanes are open seven days a week, from 6 a.m. to 8 p.m.